Twenty-one propositions about our understanding of Adam and Eve in light of the ancient Near Eastern world. The Lost World of Adam and Eve by John H. Walton was published by IVP Academic in April 2015 and is our 7571st best seller. 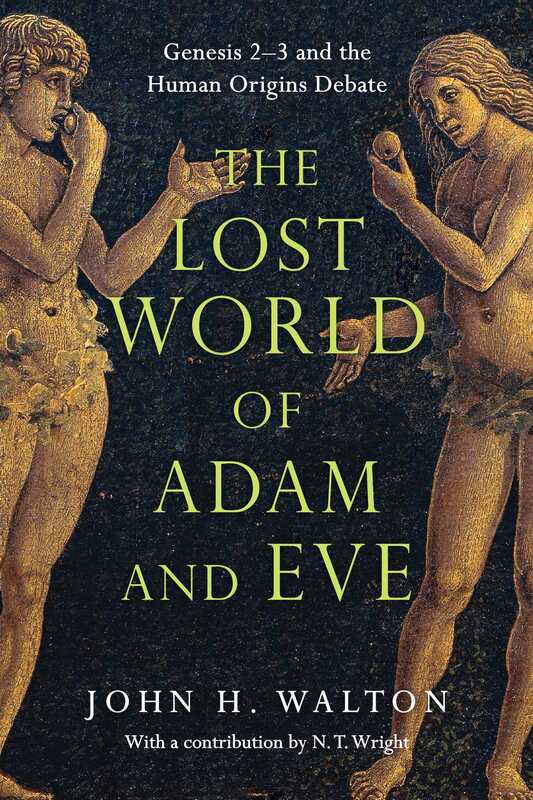 The ISBN for The Lost World of Adam and Eve is 9780830824618. Be the first to review The Lost World of Adam and Eve! Got a question? No problem! Just click here to ask us about The Lost World of Adam and Eve.